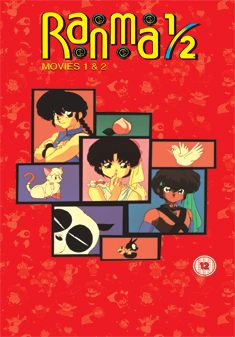 Young martial arts student Ranma has a small problem. When he gets wet he changes into a girl! Ranma boy type or Ranma girl type - each fan has a favourite. Contains 2 movies: Big Trouble In Nekonron,China and Nihao My Concubine. The discs are packaged in two separate dvd cases inside a card outer box.